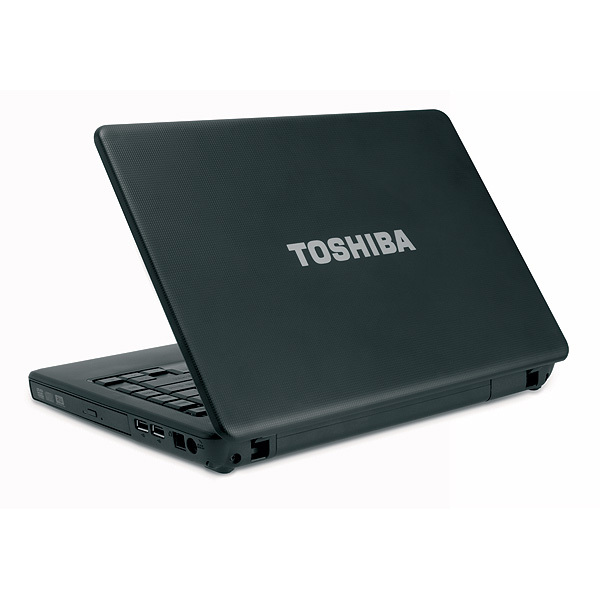 The new Toshiba Satellite Pro® L510 is designed for business professionals always on the move. 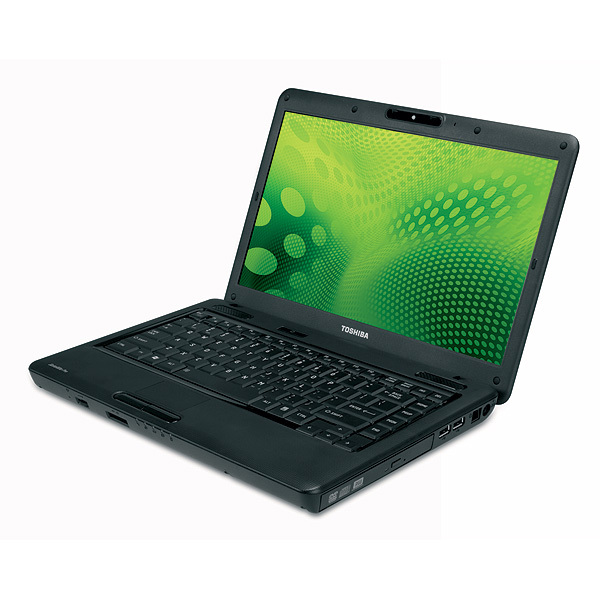 A compact and portable laptop at an affordable price, the Satellite Pro L510-EZ1410 provides the performance and functionality for everyday tasks. 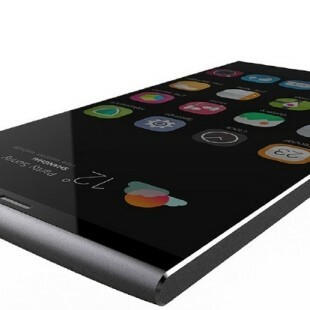 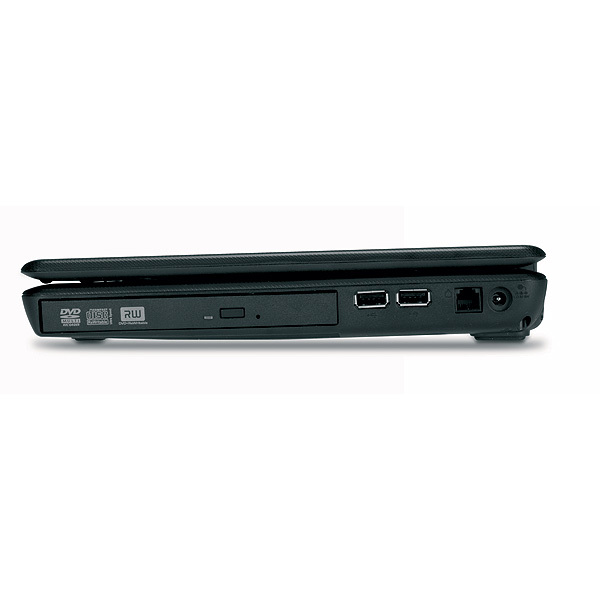 The L510 introduces a 14.0-inch diagonal widescreen TruBrite® LED backlit display to the Satellite Pro L500 family. 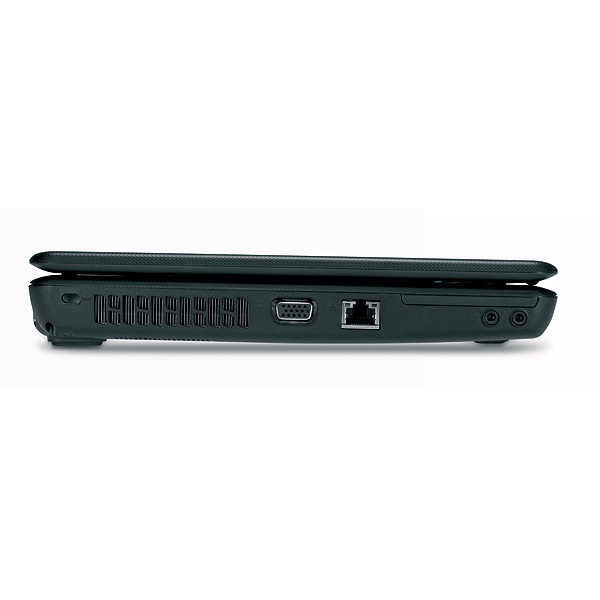 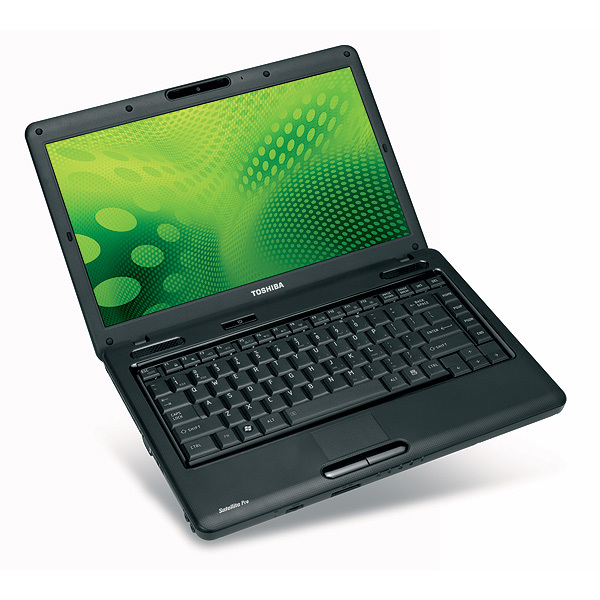 The Satellite Pro 510 comes equipped with Windows® 7 Professional and Windows XP Professional downgrade media, Intel® Core™ 2 Duo processor T65701, 3GB of ultrafast DDR3 memory2 and a wealth of other features that make mobile computing more effective and convenient. 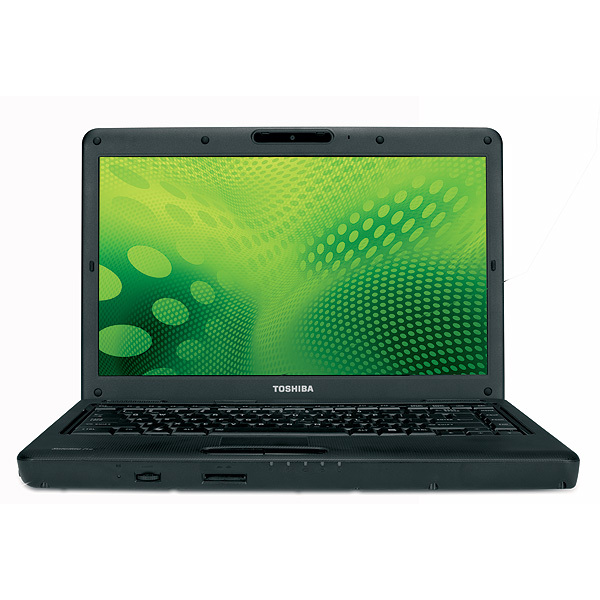 The laptop also includes Toshiba’s PC Health Monitor that monitors system health and it is protected by Toshiba’s standard One-year International Limited Warranty. 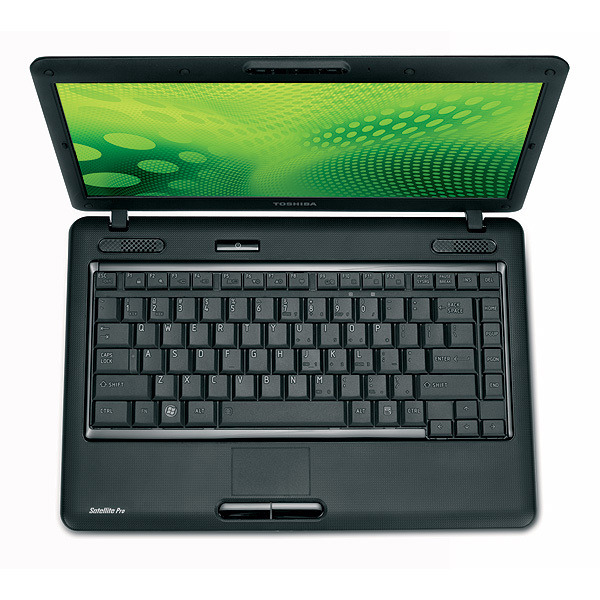 Available in a rich black texture finish, the Satellite Pro L510 is available for $669 (MSRP)3. 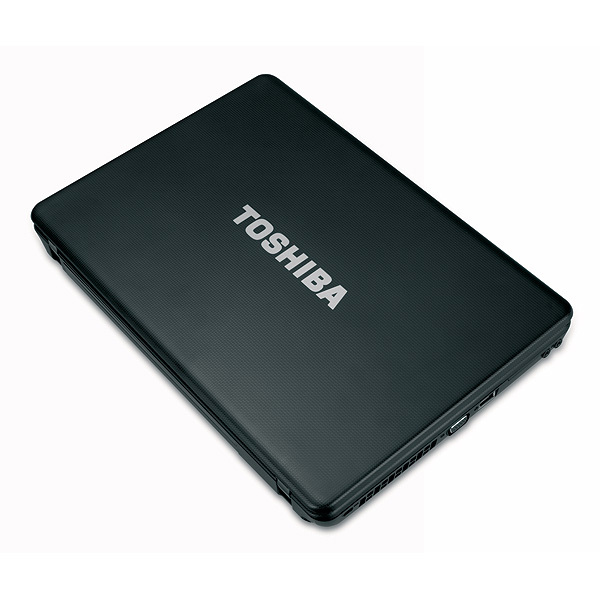 AVAILABILITY: Currently available, the Satellite Pro L510-EZ1410, as well as accessories, are now available through authorized WSCA/NASPO resellers, select Toshiba Preferred Partner Program resellers, e-tailers and directly at toshibadirect.com.